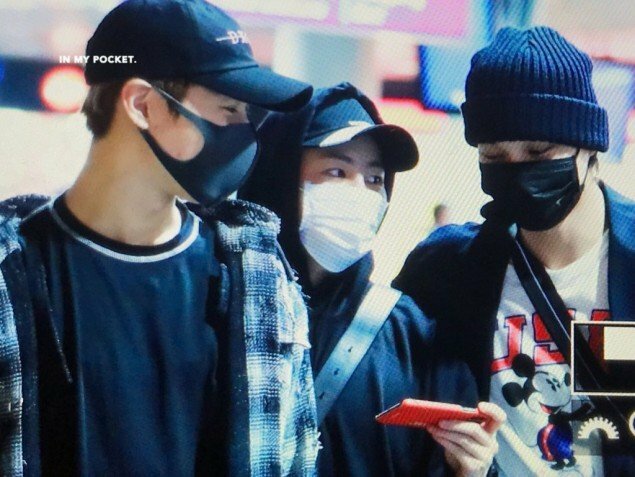 Back on September 14, numerous idol groups headed out from Incheon airport to Frankfurt airport for 'Music Bank' in Berlin. 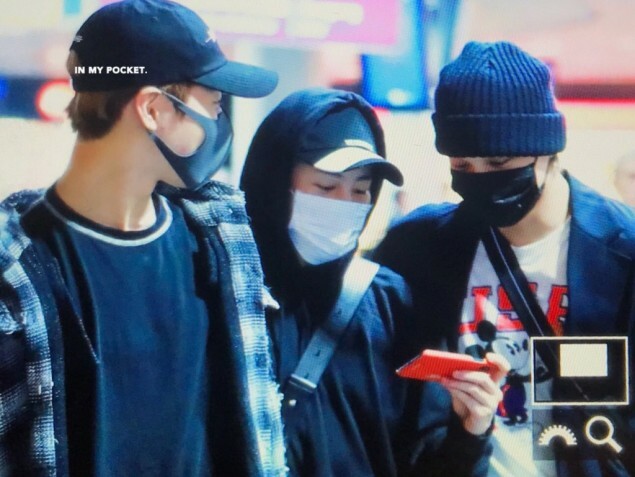 Other netizens commented, "How can you play mafia with 3 people? 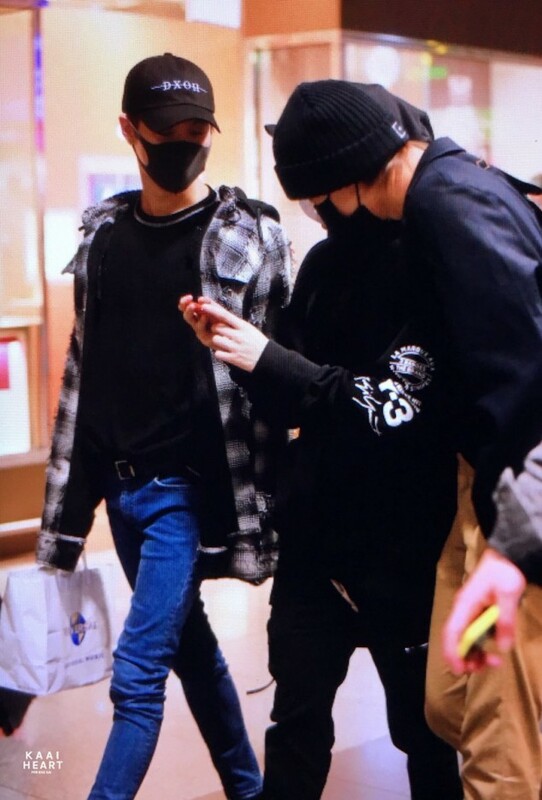 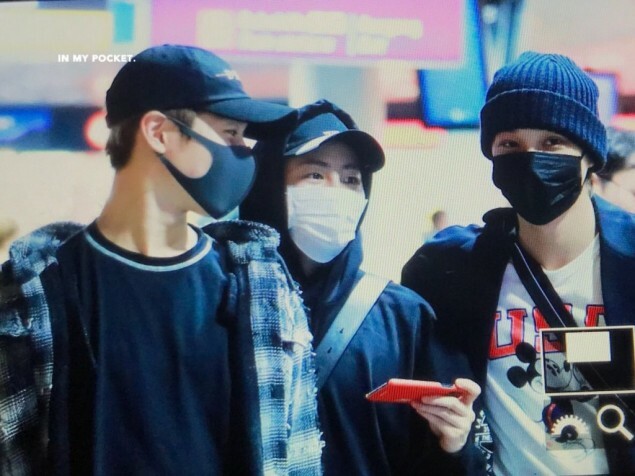 Kekekeke", "Heol, I thought it was Baekhyun, Xiumin, and Kai for a minute", "Ha Sung Woon looks like such a dongsaeng between those two", and more. 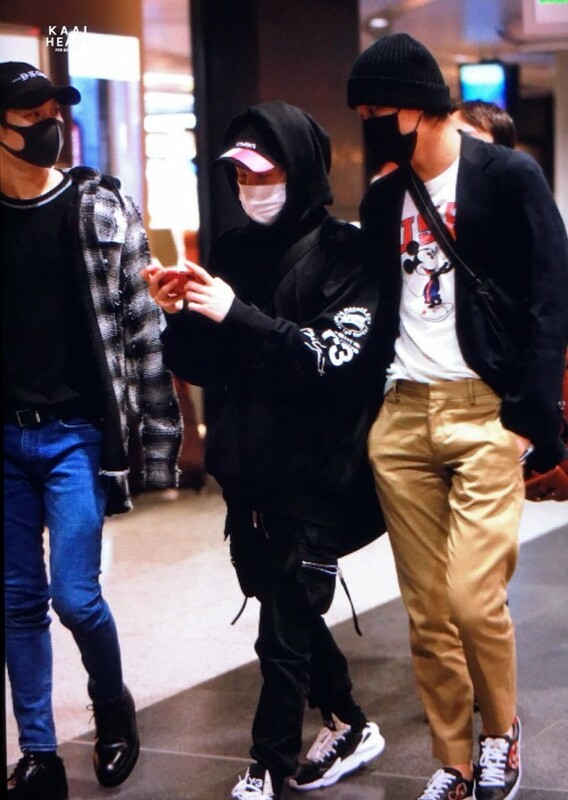 Also check out fan footage of Taemin, Kai, and Ha Sung Woon above!